The 2016 Survey of Small Businesses, released earlier this year by the Connecticut Business & Industry Association found that 60% of Connecticut small businesses will be hiring this year. Over the last few months the state has taken measures to improve Connecticut’s small business climate and we have begun to see signs of success. In 2012 we passed legislation that created the Small Business Express Program which provides loans and grants to Connecticut’s businesses. One of the Small Business Express Program’s most recent achievements is the story of JCJ Architecture, a Hartford-based architectural firm. JCJ Architecture was founded in Hartford nearly 80 years ago but recently they decided to move into a space that has an even longer history – the Colt manufacturing complex. With funding from The Connecticut Department of Economic and Community Development and a grant from the state's Small Business Express Program, JCJ Architecture was able to sign a lease for nearly 19,000 square feet on the fourth floor of the Colt manufacturing complex. The firm will move 70 employees including 30 licensed architects into the space and thanks to the additional space will be hiring more in the near future. JCJ Architecture isn’t the only business in Hartford that will be hiring in the next few years. The job posting site Glass Door recently ranked Hartford in the top 25 cities in the country for jobs in 2016. The ranking equally weighted hiring opportunities, cost of living and job satisfaction. 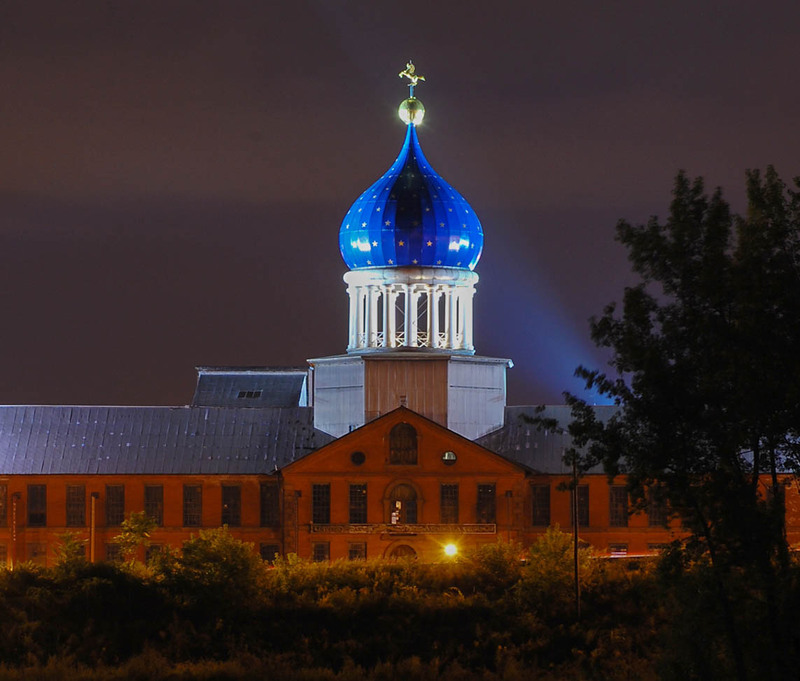 The capitol city scored higher than Bridgeport, New York, Philadelphia, Charlotte, N.C., and all Florida cities. 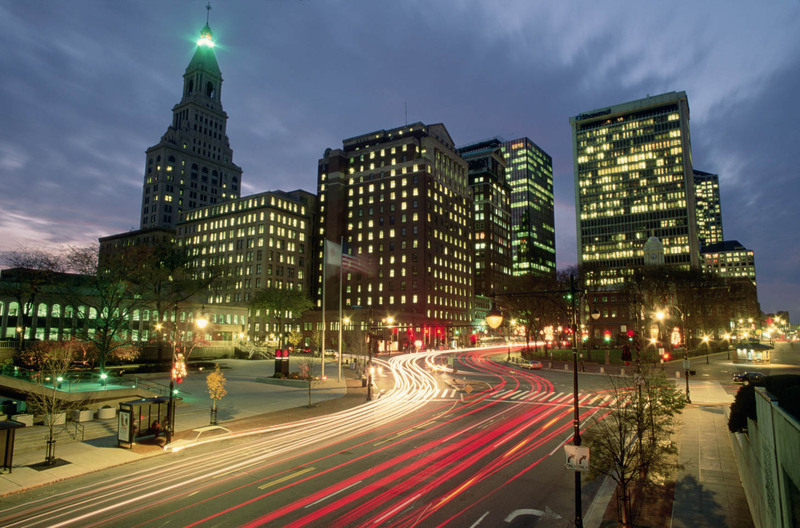 It is no surprise that the Hartford area is on the rise since many of its long-time Connecticut small businesses have seen success over the past few years. For example, this year South Windsor’s Nardi Breads celebrated their 108th year in business. Since their original opening in Hartford in 1908 Nardi Breads has provided bread products, including rolls, pizza, and dough wholesale to local restaurants and businesses. West of Nardi Breads, in Bristol, you will find another long-time Connecticut business, AGR Manufacturing. Founded in 1945, this company makes machines, or more often, networks of machines, that make an extremely high volume of products with very little human intervention. 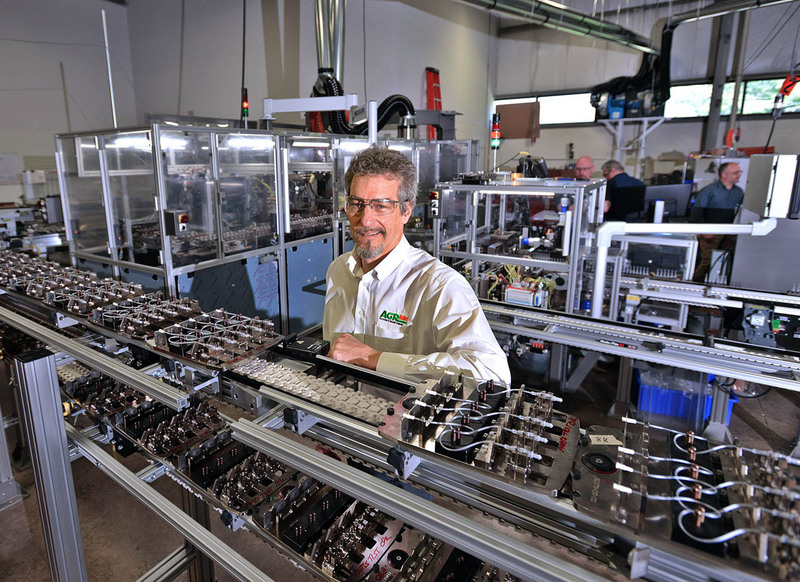 Thanks to new technology, AGR has increased their workforce from 85 – 120 people in the last 3 and half years. However, it is not just long-time Connecticut businesses that are seeing success. According to state data more businesses opened their doors in Connecticut last year than in 2014, and small businesses led the growth. 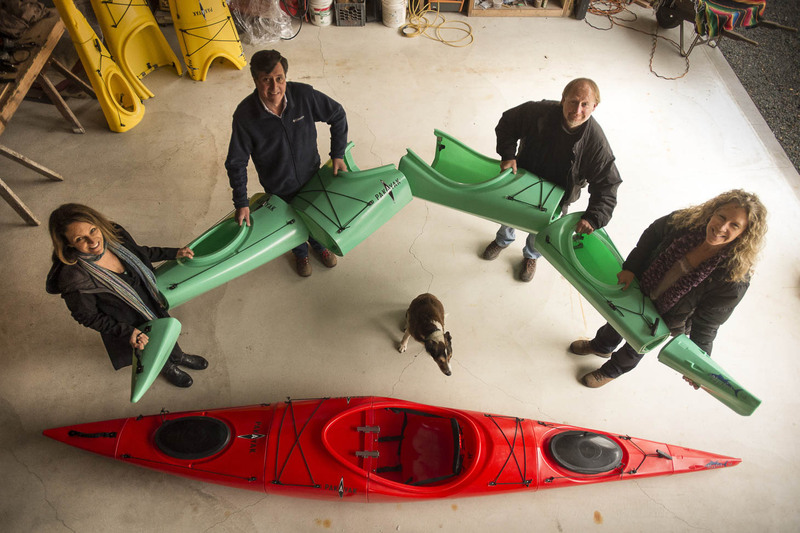 One interesting example is Haddam’s “Pakayak” who recently patented the design of a collapsible kayak. The 14-foot plastic boat looks like any other hard-shell kayak when it’s assembled but when the boat is undone it can easily fit into a backpack. According to the latest Kauffman Index Connecticut ranks 13th among the 25 smallest states in the country for entrepreneurship. That's why we are seeing Innovative businesses like Pakayak spring up all over Connecticut. One Business that is getting a lot of attention is Bradford’s Thimble Island Oyster Farm. When you think about business that are thriving in the 21st century economy, the commercial fishing industry may not be the first that comes to mind. However, Bren Smith’s vertical ocean farms have gotten the attention of fishermen from every coastal state in North America and 42 countries. Bradford is not the only place where you can see new technology influencing the farming industry. You will also find a small high-tech farm in a place you may not expect - an old factory building on River Street in Bridgeport. Back in 2010 Steve Domyan and his wife began “Metrocrops” by pairing farmer’s know-how with state-of-the-art technology to grow a veritable garden of mini kale, lettuce and arugula which they now sell to farmers markets and local restaurants. Down the road in Stamford two young entrepreneurs have started a company called Arccos that combines the ancient game of golf with modern data science technology. 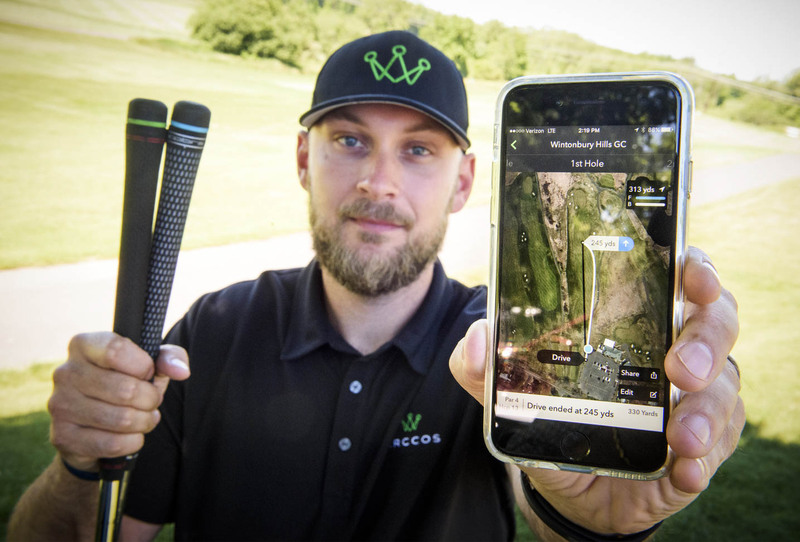 Their product enables a smartphone to tell how far it is to the next hole, which club a golfer hits best for that yardage — and even where their shot has landed. The startup has raised $15 million in financing so far, and late last year benefited by a $1.5-million equity investment from Connecticut Innovations. Metrocrops and Arccos exemplify the type of innovative thinking we are trying to create here in Connecticut. That is why this year we passed legislation to establish an entrepreneur learner's permit program. Under this law, first-time entrepreneurs will be reimbursed for any state filing, permitting or licensing fees associated with the formation of their business. Once a new business is up and running they can work with “CTNext,” a state-run organization dedicated to helping entrepreneurs. This year’s budget included millions of dollars to enhance the ability of CTNext, to provide more programming and support for budding business owners. Although many of the programs associated with CTNext are relatively new we have already seen evidence of success in Manchester’s “October Kitchen” which started as a small personal chef service and has grown into thriving business that delivers thousands of meals a week, to customers throughout Greater Hartford. One of the many reasons why October Kitchen has risen to success so quickly is because they were one of the first beneficiaries of a new, free consulting service developed by the MetroHartford Alliance with a $100,000 grant from CTNext. The new consulting service helps small businesses with strategy, operations and organizational development, marketing, and raising capital. We expect the good news to continue since this year we passed an initiative called the Connecticut 500 project which lays the state’s key economic development goals over the next two decades. Mainly, growing the state economy by 500,000 new jobs over the next 25 years, as well as bringing in 500,000 new residents. Our state has been the innovator before, in manufacturing and insurance, and we can do it again. It is an exciting time for Connecticut’s economy.